Careem’s exit is the biggest success story to come out of Middle East & North Africa’s technology ecosystem and it will spark a ripple effect on the entire ecosystem. 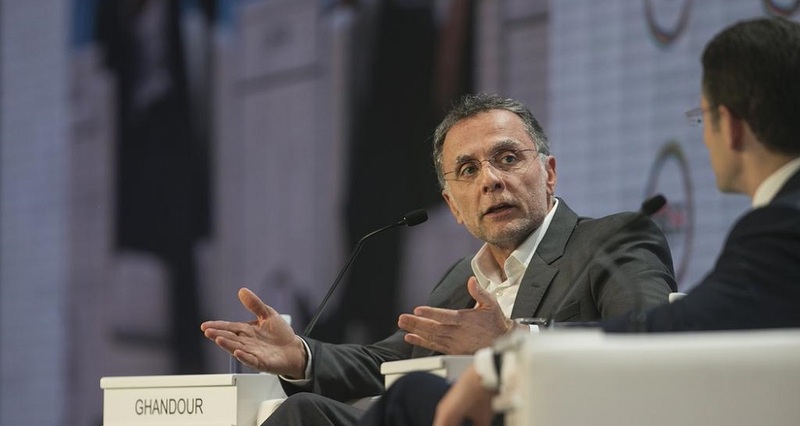 Fadi Ghandour, the Founder and Executive Chairman of Wamda Capital, in fact, believes that Careem’s big exit to Uber will bring the next wave of entrepreneurship in the region. Having taken part in Careem’s $60 million Series C, Wamda Capital was one of the early investors in the company. “This liquidity event will generate wealth to so many Careem employees like the region has never seen before. Not only will the founders get a huge infusion of funds, but the generous stock option plan of the company means there will be tens if not hundreds of people who will either get millions or hundreds of thousands in paychecks,” he wrote in a piece published by Wamda this morning. “This matters, because that is what entrepreneurship is all about – creating value and generating new wealth away from the traditional wealth generation in the region from inheritance or family businesses. This is completely new and unprecedented in its scope,” the Wamda executive added. The Series C round in which Wamda Capital had taken part, according to the information we have, had come at a valuation of $150 million which means that Wamda Capital would be making a very big return on their initial investment. They had also taken part in the Series D that made Careem a unicorn, valuing the company at $1 billion. Looks like the region is ready for a Careem mafia.